Networking can be an incredibly useful tool for a business owner - enabling you to promote your business locally and form valuable commercial relationships. Lancashire offers a number of thriving county-wide business networks, catering to all sizes of business and industry sectors. If you'd like more information about networking opportunities for your business contact our advisers today. 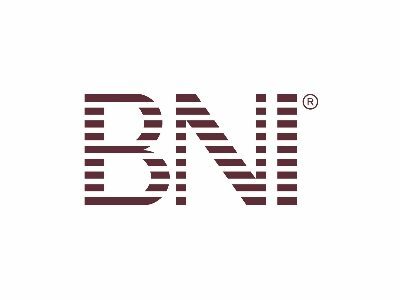 BNI has 13 chapters across Lancashire where members meet regularly to network and share personal new business recommendations with fellow members. BNI members in Lancashire and South Pennines received over £20m of new business in the last 12 months. 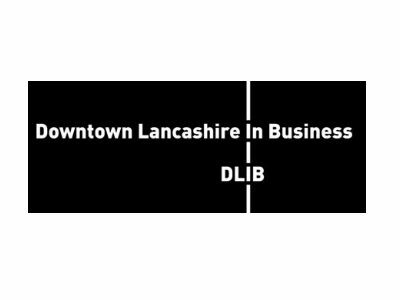 Downtown in Business (DiB) is a business club that provides leadership to the private sector, by articulating the views of its members to influential public sector agencies, and creates networking environments to attract entrepreneurs, high growth companies and the region's big hitters. The East Lancashire Chamber of Commerce is a locally based private sector organisation, owned by the Members and accredited by the British Chambers. We are committed to helping East Lancashire have a thriving economy. We are active at local, regional and national levels in the influential decision making bodies, whose programmes and investments, both public and private, determine the environment in which business operates. FSB are the Experts in Business. We're not for profit, run by a team of our members and provide our services to members across the whole of the UK. We offer market leading business services, lobby government on issues affecting SMEs and support a UK-wide network of members providing local change and networking. The FSB has four branches across Lancashire, supporting the county's entrepreneurs and business owners. The IoD has been supporting businesses and the people who run them since 1903. IoD North West (NW) has nearly 2,000 members covering Manchester, Liverpool, Cheshire, Cumbria and Lancashire. Our members are business leaders, entrepreneurs and company directors from across all sectors, representing the best in north-west business. 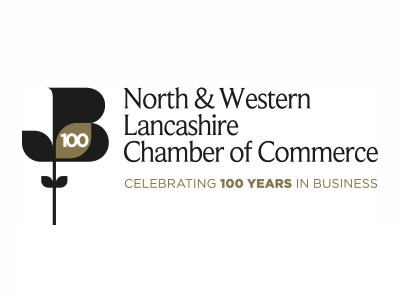 Membership of the North & Western Lancashire Chamber of Commerce (NWLCC) is open to any business, irrespective of size - with our 1,600 members providing well over half the private sector jobs in the area. We’ve played a key role in the region’s business community for over 100 years helping our members start, grow and succeed. NWLCC membership gives you access to a range of practical services, networking and event opportunities, employee development programmes and national business support initiatives. 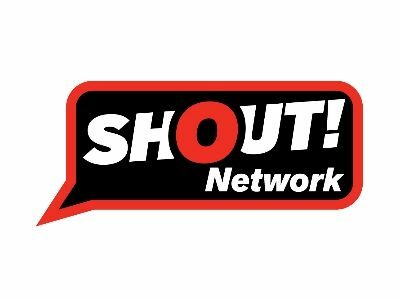 The aim of the Shout network is to bring together businesses in the region who can collaborate, support, recommend and do business with each other. We’re all about building relationships and trust. People buy from people and that is the whole ethos of our network. There isn’t any stilted conversation or awkwardness at any of our meetings, they’re friendly, professional and provide a vibrant environment which is conducive to engaging with like-minded people and developing your business prospects. 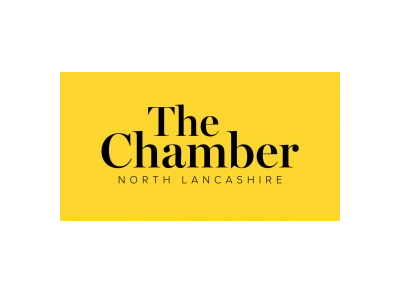 The Chamber's principle aim is to help make North Lancashire businesses become more profitable and through partnerships create an environment where businesses can grow and prosper. It does this by offering member organisations a range of services to help them grow and save money. The Chamber is a strong, professional and unified voice that campaigns on behalf of its members and the District on local, regional or national issues that affect the District. The Centre for SME Development provides a focal point in the University where SMEs can connect, collaborate, network and access the wide range of knowledge and business support on offer from the University. If you have a small, medium business, a social enterprise, charity or co-operative, then we want to connect with you to create a vibrant, cooperative and constructive community. 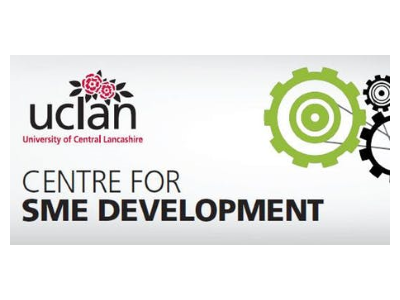 You can become a member of the UCLan business community by joining the Centre. Click our logo opposite to sign up for free.